Take a look at the forum post for more information, or you can download the beta directly from this link. 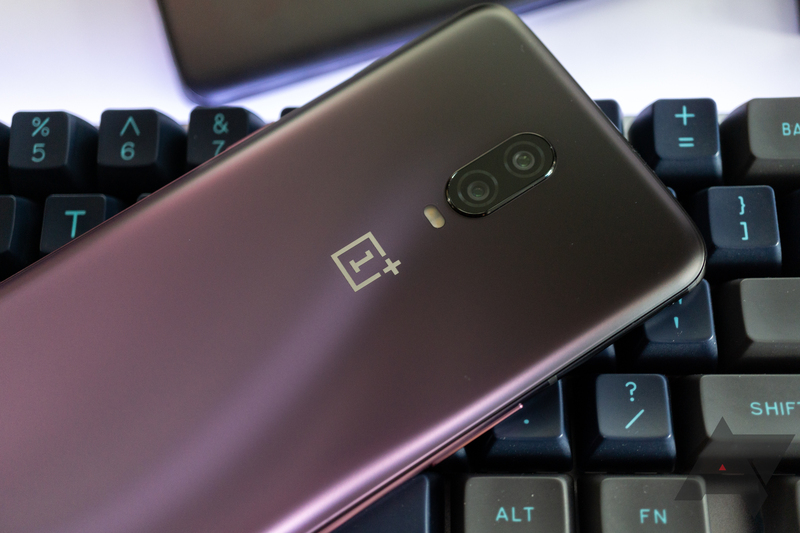 I don't have a OnePlus 6T on hand to test it out, but we'll try to update this post with some screenshots when one of the team is able to. Let us know in the comments if you give it a whirl.